A set of templates designed to help any new or experienced Airbnb host create a beautiful and comprehensive guide for their listing. 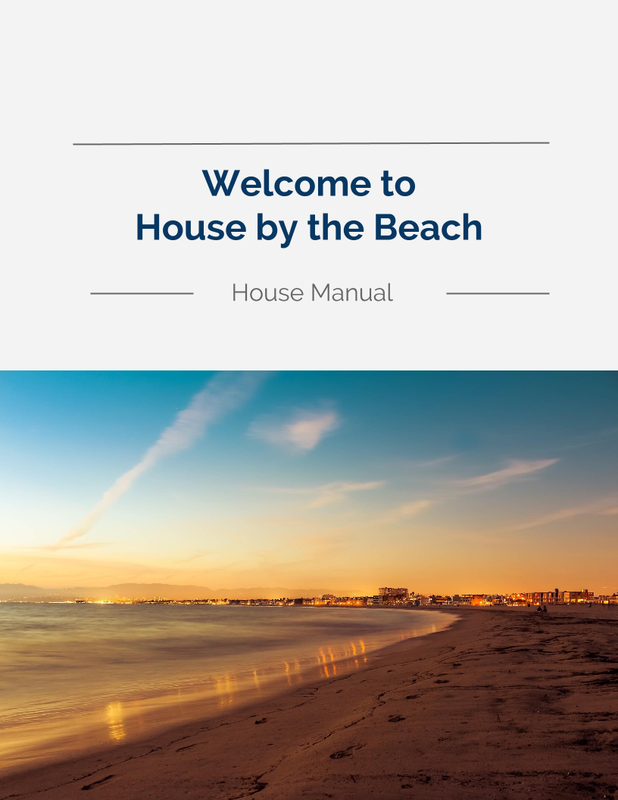 The House Manual allows you to live your life, instead of spending your time answering your guests’ questions over and over again. 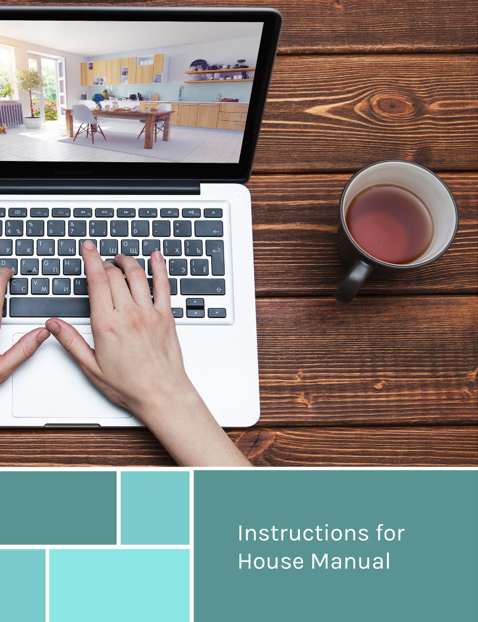 Customize your House Manual to your listing. You are now an Airbnb host, and you love it! But honestly, who wants to be “a host” 24/7? Who has the time to answer the same questions, guest after guest. The House Manual Templates to the rescue! The House Manual: Designed for you to just fill out the information, save, and print it. Fully adaptable to your listing and location. Three formats included in every template: Powerpoint, Word, and Keynote. Six Years in the Making! I created a professional, easy to use House Manual that helps you answer all your guests’s questions… and then some . The House Manual includes all of my hosting tips and tools learned over my six years as a host, and places them at your fingertips. This user-friendly House Manual will be your Hosting Assistant; you can rely on the House Manual to be your voice. The proof is in the reviews! My guests mention my House Manual in most of my reviews. add your own touches to, and begin using right away. Save it, print it and place it in a binder. Create multiple copies for your guests, or email it in advance as a welcome packet.